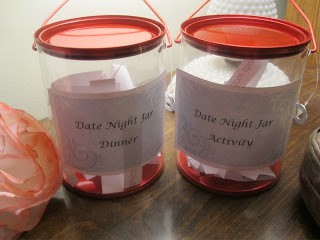 Date Night Jars are a great way for you and your spouse to put a little life back into your relationship. Having regular time together to renew your courtship is important throughout all of your marriage. Some times it is easy to get into a rut, or if economic conditions make it tough to spend extra money for dates, you may feel like you can't go out on dates together. 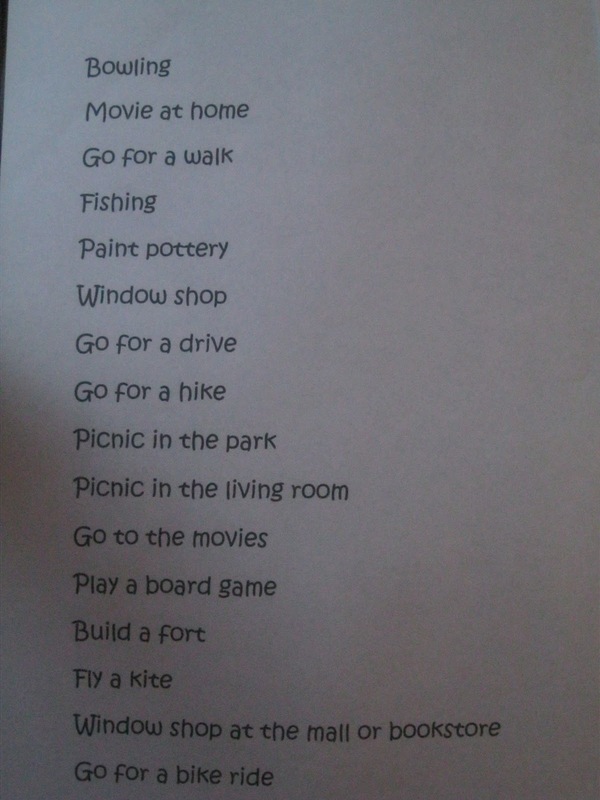 You don't have to spend a lot of money to spend time together. In fact if you look back on your dating experiences when you first met, especially if you were young , you may have had the best fun together with very little or no money. The best way to start this is by having a date together one evening at the house. Tuck the kids in bed, turn off the t.v. 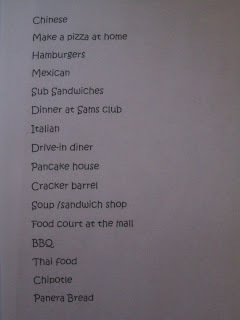 and both of you write down at least 10-15 activities and 10-15 dinner ideas. 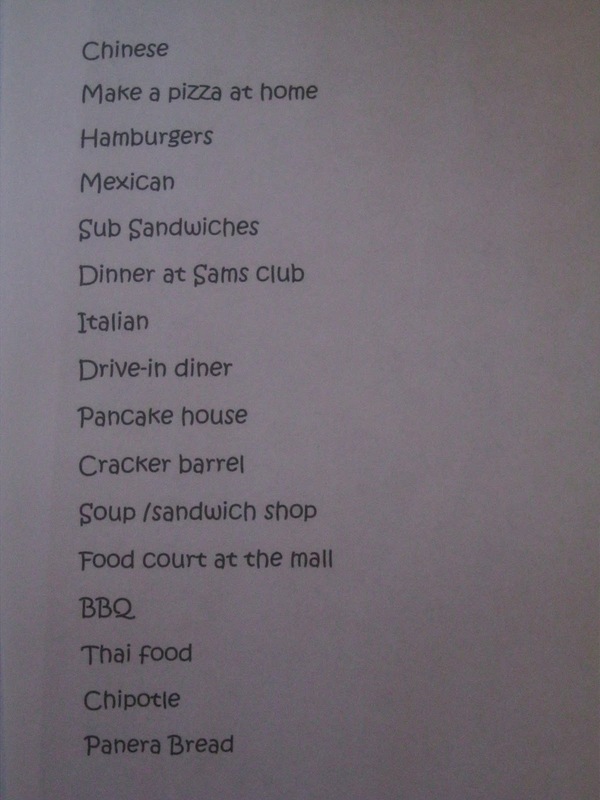 These do not need to cost money. Make a pizza at home, grill some burgers, Picnic at the park, bike riding, window shopping at a book store or home improvement store, etc. don't have to cost any/little money. Mix it up with a few tried and true splurges you both enjoy. Have fun with it. Let each person's personality show through and be creative. Also both of you promise to be good sports and do what ever you draw from the jars. 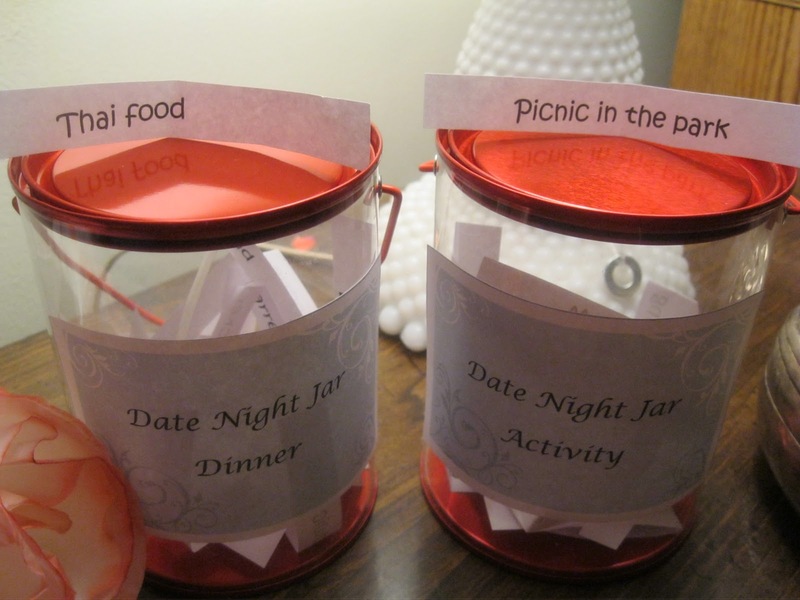 You may be surprised at how fun you find your date nights to be.